Evolutions Graphics & Design is a family-owned business that specializes in Car Wraps, custom signs, and printing services. 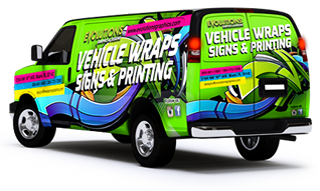 As a local Miami Vehicle Wraps company, we cater to businesses who want to get their name in front of thousands of people every day. On an average day, the number of impressions that a Car Wrap make is between 30,000 and 70,000. 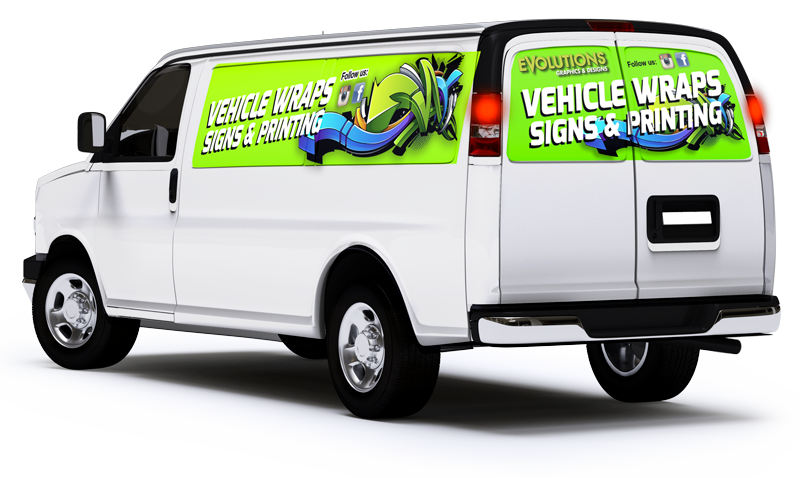 Our vinyl Wrap has been designed to last for more than five years, and it is available at a very affordable price. That’s why a lot of businesses are turning to Evolutions Graphics & Designs for their Miami truck signs and Miami Car Wraps. 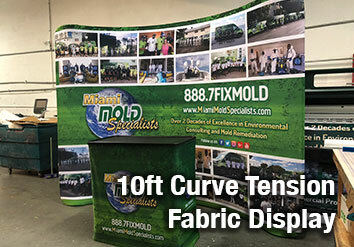 Evolutions Graphics & Designs also offer various Miami Sign and banners, such as indoor signs, outdoor signs, and parking signs. We provide indoor signs to businesses, schools, office buildings, churches, and any organization. 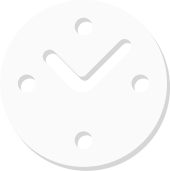 This type of sign reinforces the image of the company or act as advertising for the brand. We can create banners, vinyl signs, or any type of full-color sign of any size. Some of the indoor signs include welcome signs, directory, wall murals, lobby signs, merchandising, ADA signs, floor graphics and more. 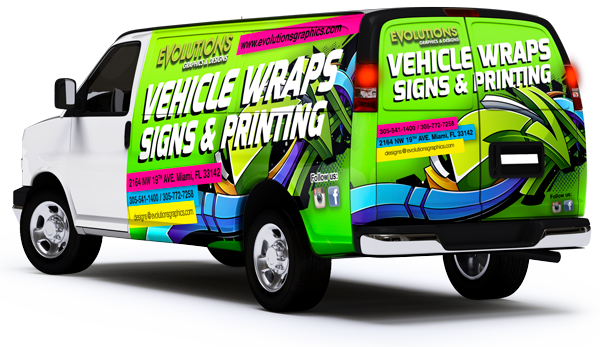 Whether you are looking for Miami Realtor Signs, trade show displays, vinyl car wrap or any type of signage, remember the name Evolutions Graphics & Designs. We will ensure that your signs and car wraps are made of finest materials at competitive prices. Check out the other pages of the website to look at samples of our previous projects. 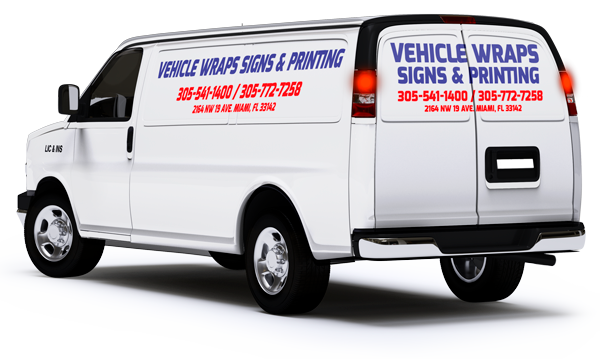 You can also contact us today if you have any questions about our Miami Car Wrap, signs and printing. We will respond as soon as possible. Evolutions Graphics & Designs, we are always thinking of your budget! © Copyright 2007 - 2018 Evolutions - Graphics & Designs. All Rights Reserved.